Huge buck with an eye patch! $275. 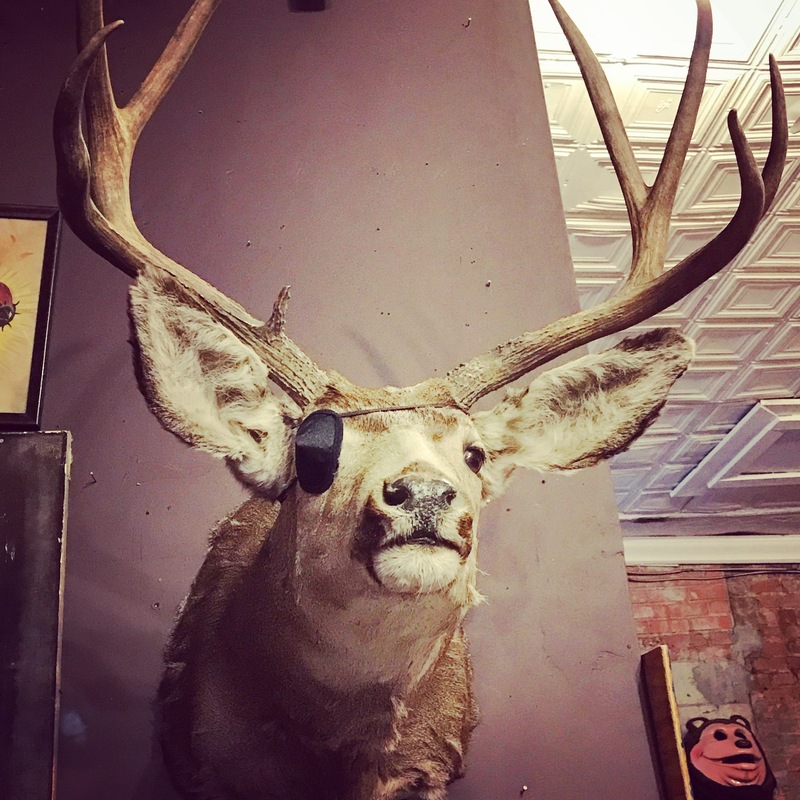 This entry was posted in Antlers, taxidermy and tagged Dallasantiquemall, Dallasantiques, dallasantiqueshop, dallasdecorative, dallasdecorator, Dallasresale, dallastaxidermy, Dallasvintageresale, dallasvintageresaleshop, dallasvintageshop by Gretchen. Bookmark the permalink.